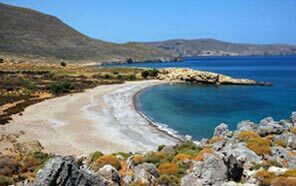 Palaikastro is situated at the most eastern part of Crete, about 19km away from Sitia and 7km away from the famous palmforest Vai. 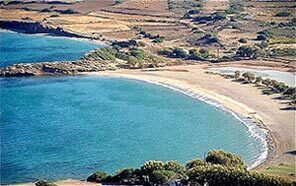 It is the biggest village of all the area of Sitia, with about 1300 permanent residents. It is convieniently located and gives access to the natural, historical and archaeological interest of the area. The semi-tropical climate offers mild, sunny winters and exotic warm summers which are never too hot because they are moderated by a cooling summer breeze called Meltemii. 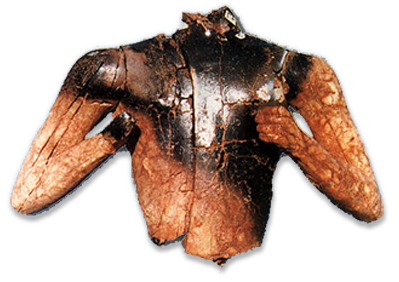 A unique climatic condition, that powered the traders in ancient times. 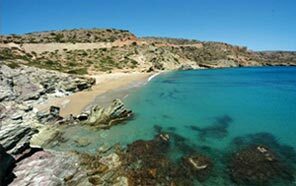 There are many kilometers of beautiful seashores to discover with the famous blue water only the mediteranian can provide. All of which compose an unparalleled peaceful landscape. This is an ideal place for quiet and unforgettable holidays. An ideal beach for the whole family. 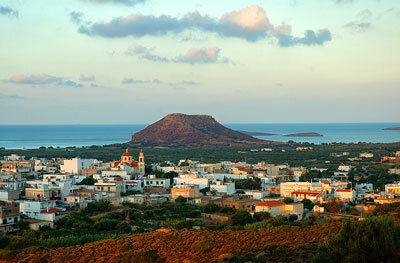 It is located only 1,5 km from Palaikastro, at close proximity to the small village of Agathias. It consits if three small picturesque beaches. The ruins of the ancient city of Itanos can be found here, part of which is sunk in the sea. 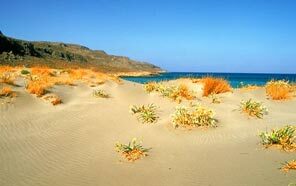 A long sandy beach near Palaikastro (1,5 km). 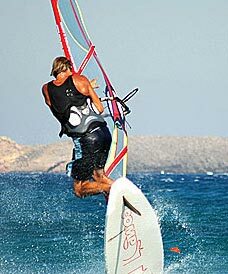 The sea is ideal for windsurfing and one of the best in Europe. A small scenic beach with a restaurant. Here you may relax and admire the sea view. Reaching the village of Chochlakies, walk on the indicated path that leads to the entrance on the gorge and the beach. 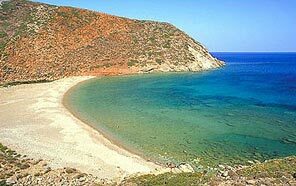 "Katsounaki" is a sandy beach near the many beautiful beaches of Xerokampos which is 9 km from Zakros and situated in the municipality of Sitia. 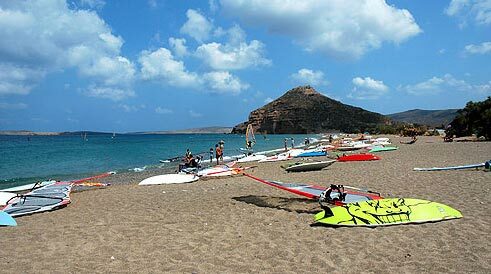 Palaikastro in the last few years has become the center for Wind surfing at the beach of Kouremenos. 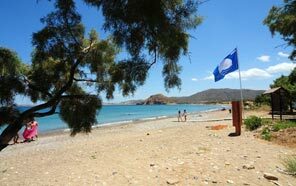 With the Meltemies often blowing, the naturally clean beach and surrounding waters make the Beach of Palaikastro one of the most popular beach in Greece.